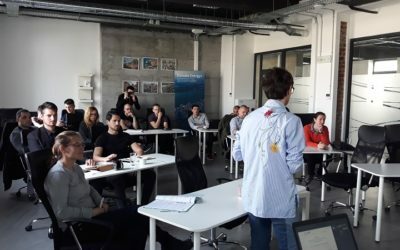 For the second year in a row, Pioneers into Practice – the only professional mobility programme with a focus on sustainable practices and innovation – is accepting applications of Bulgarian specialists, as well as companies, institutions and organizations, which want to develop their innovation capacity. During the initiative, experts learn from online courses and coaching sessions with a focus on system innovation between April and June 2019, followed by their professional exchange in the organization which suits them best in one of the 22 participating European countries between September and October 2019. In turn, the Bulgarian organizations which participate receive the opportunity to work with an external national or foreign expert between September and October 2019 on a project assigned by them in advance. Who is this initiative intended for? Experts with experience and an interest for topics such as, water, soil and waste management, production processes, climate change, sustainable practices, energy and green business. For organizations (NGOs, companies, administration, research institutes, universities) with the desire to benefit from the expertise of international specialists with the goal of applying sustainable practices and production processes, executing analyses, scientific research etc. Last year international experts worked for a number key Bulgarian companies, institutions and municipalities, thus helping the development of their sustainable strategies and practices. The Bulgarian expert participants worked for different host organizations: academic institutes, energy agencies, universities and companies in Cyprus, England, Italy and others, while some of them came back home with job proposals and new partnerships. The initiative is part of a wide international network. During the Bulgarian editions, Pioneers into Practice is also held in 21 other European countries, connecting over 200 pioneers and 100 organizations. Pioneers into Practice is organized by Climate–KIC.. 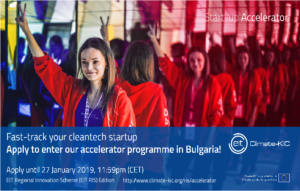 In Bulgaria, the programme is organized by Cleantech Bulgaria. 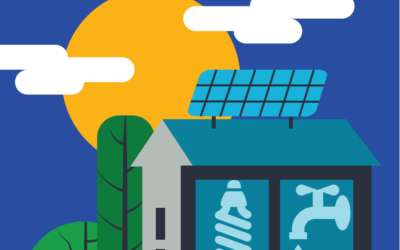 Apply online by the 11th of April 2019 here: https://pioneers.climate–kic.org/!